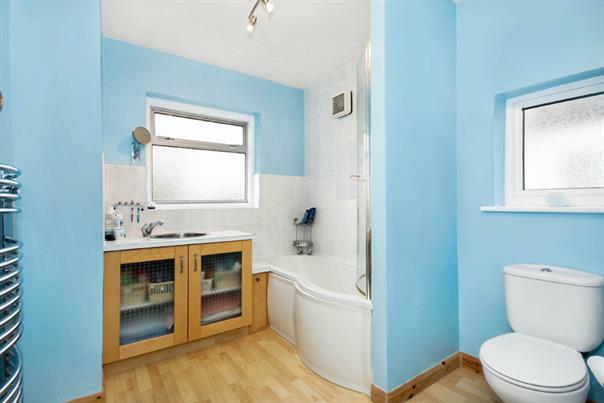 A spacious part furnished/unfurnished three bedroom semi detached house with off street parking and a private garage. 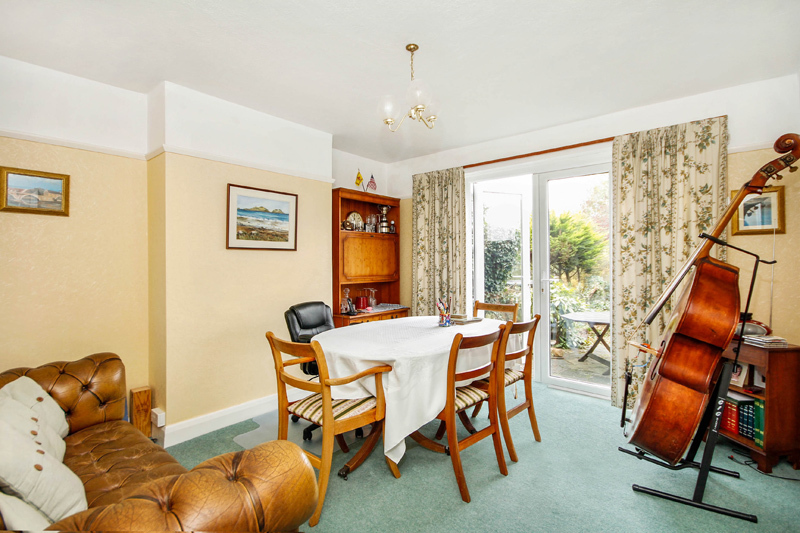 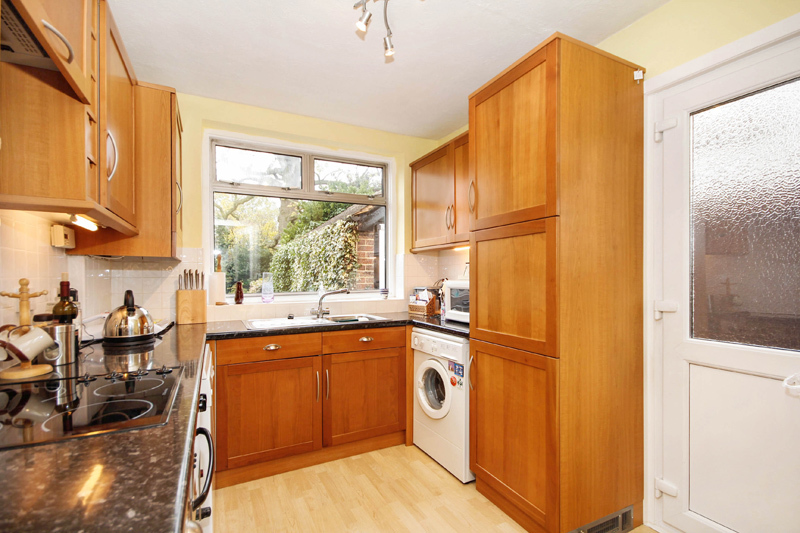 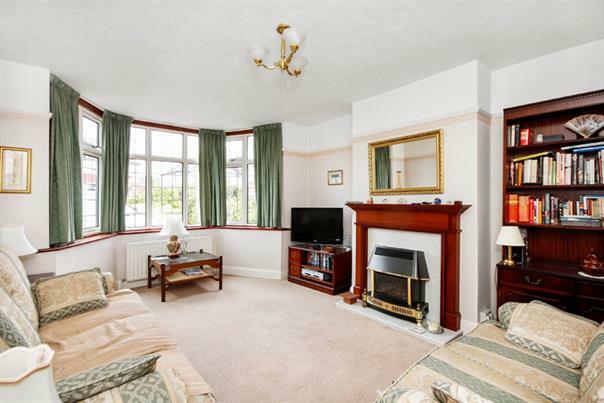 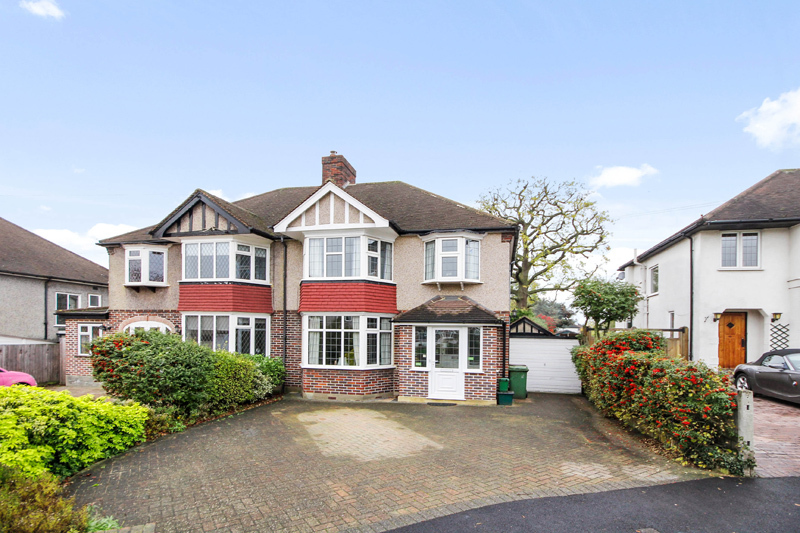 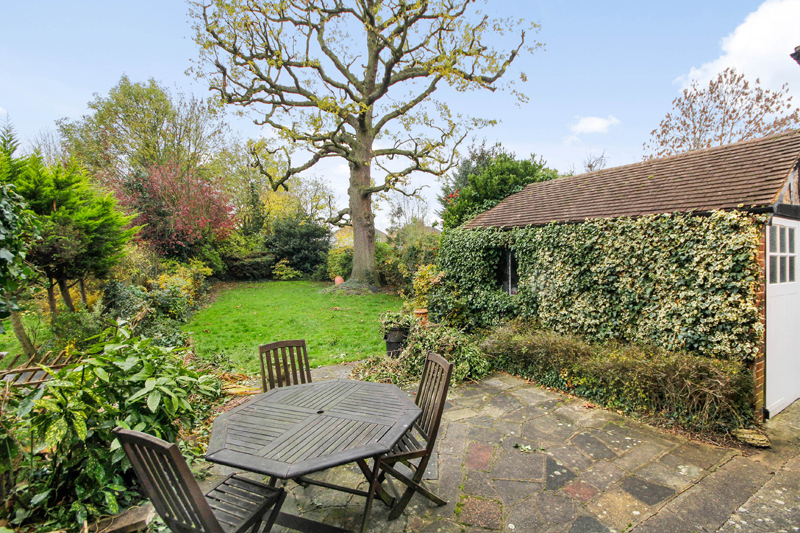 A spacious three bedroom semi detached house with off street parking and a private garage. 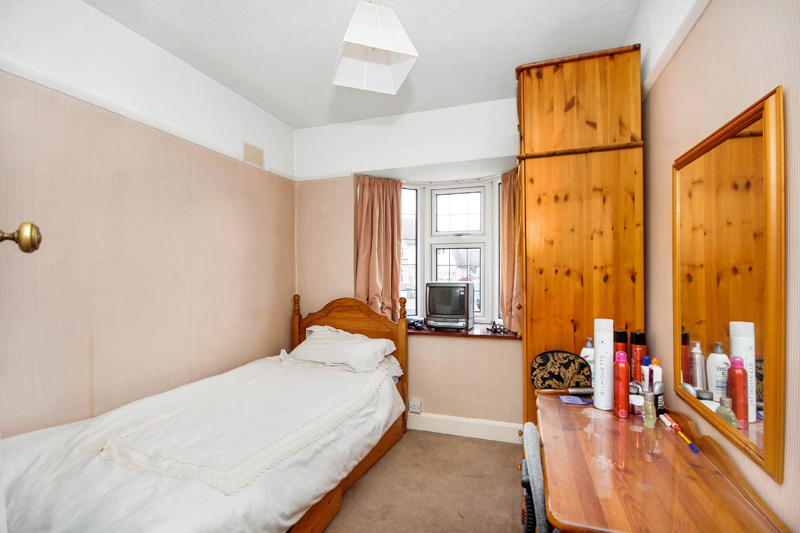 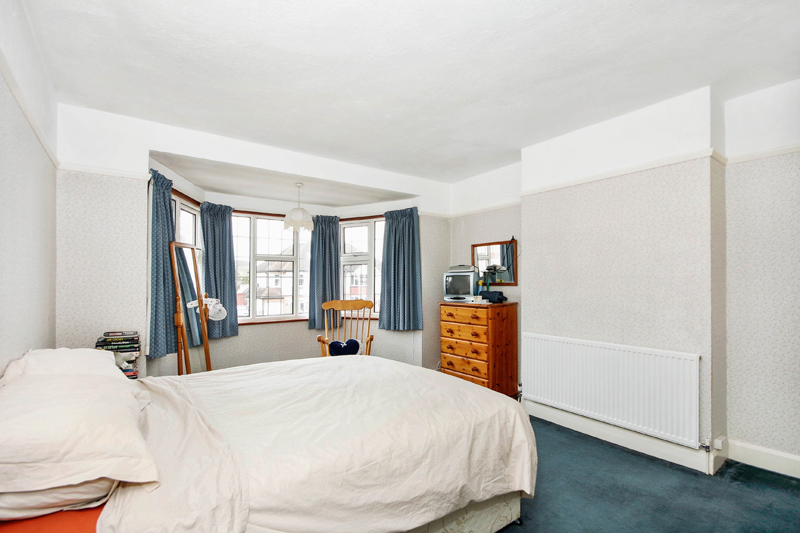 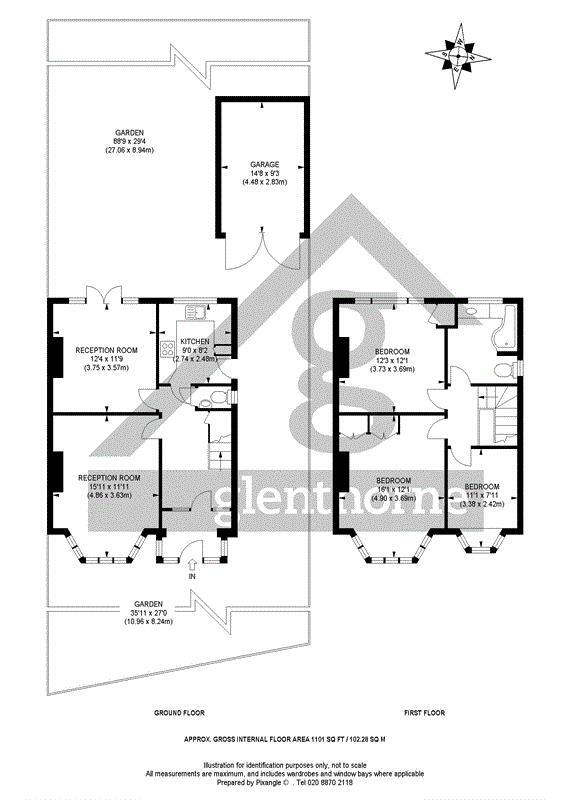 The property comprises of two large double bedrooms with a large single room which can easily fit a double bed, modern kitchen with dishwasher, two large reception rooms and private rear garden.